Meticulously preserved in time, this 1950s home was built and occupied by the great grandparents of the family that currently resides here. This addition and interior renovation project challenged us to respect its special history while addressing the needs of a modern family. 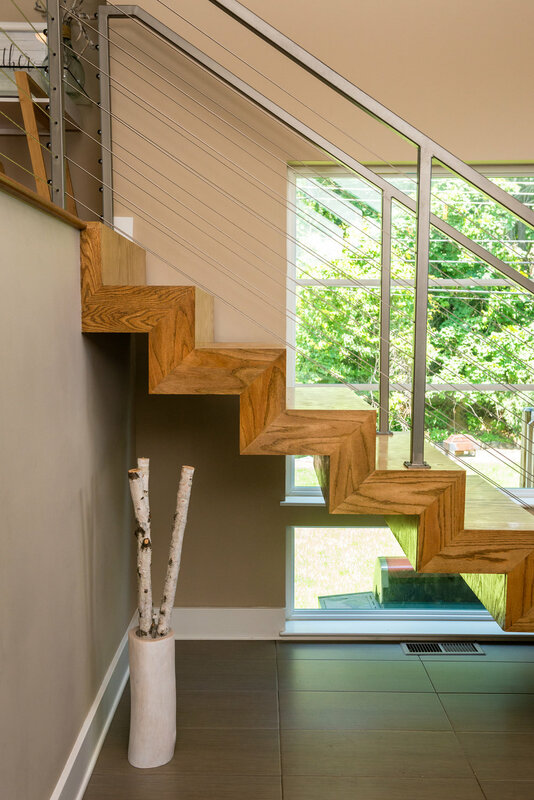 The conversations about their ideal home for the present and future led to a 1,200 square foot expansion towards the back of the existing house. 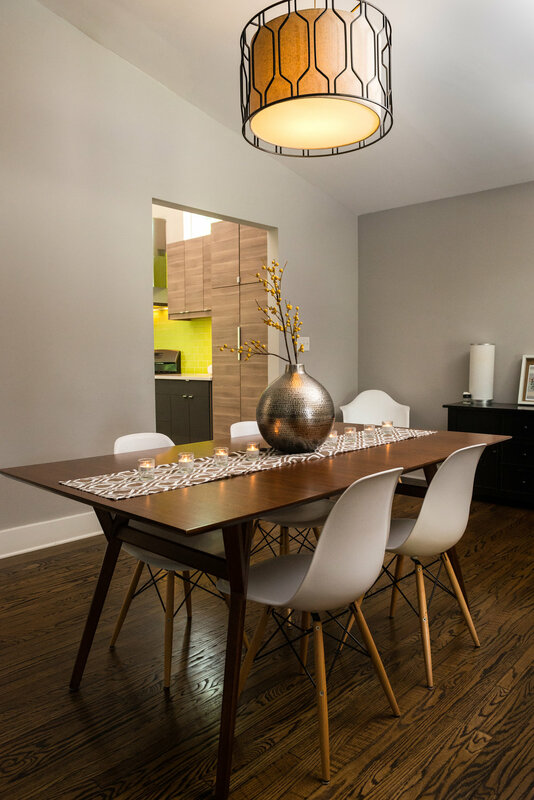 The final product incorporated a little bit of city living into the suburban setting through a family loft that overlooks a large new kitchen perfect for hosting family and social gatherings. 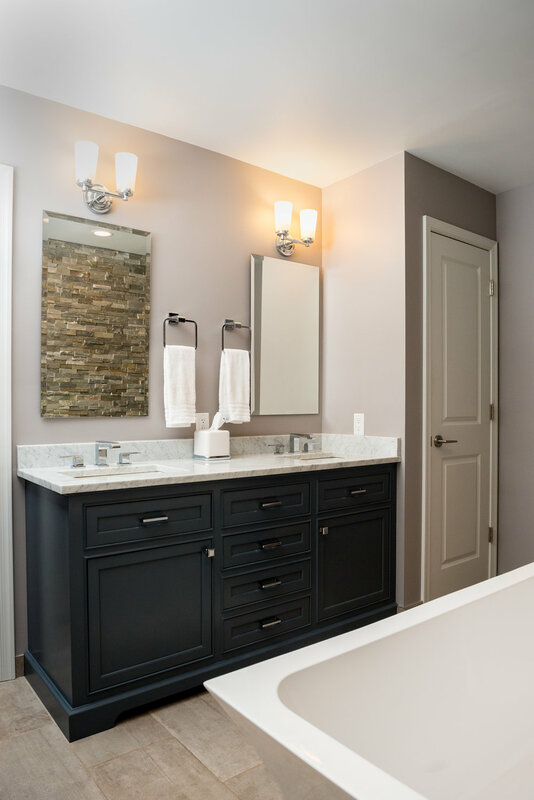 The walk-out basement was outfitted to become a future bedroom with a full bath, and the Master Bedroom transformed into a ‘Master Suite’ with its own full bath and walk-in closet. 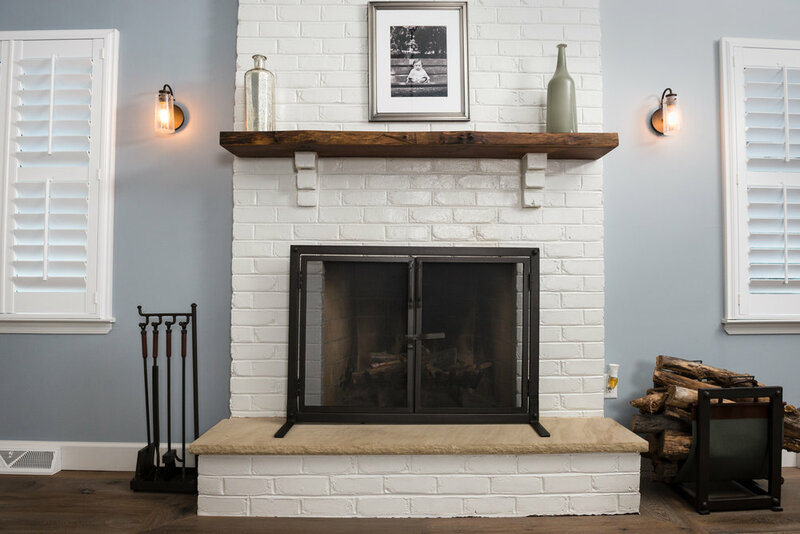 While the family had modern taste, we were mindful of preserving some of the aesthetics and functional qualities that would blend seamlessly with the new addition. The overall design was a marriage between the old and the new that adapted to the needs of this particular client and perhaps the future generations to come. Read what this family has to say about us and their new home here. This two-story Colonial was purchased by a couple with a small son that needed a home to accommodate their young family. The house had the traditional center hallway and stairs which created a division between the dining area, kitchen, and family room. On the inside, the aesthetics and functionality of spaces were outdated. 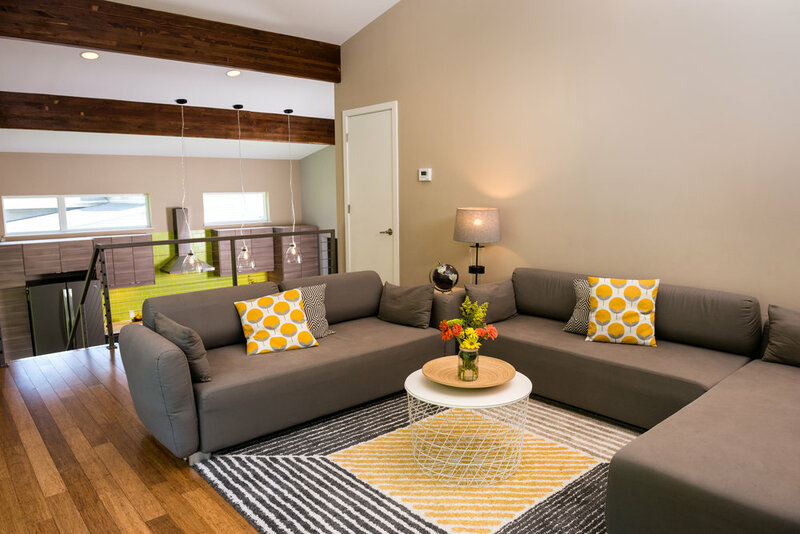 Via Laulima was asked to complete a full interior renovation that addressed the family’s immediate and future needs. During the design process, we developed a scheme that enlarged the kitchen towards the front of the house which allowed for an eat-in dining table, wet bar, and additional seating around a new kitchen peninsula. 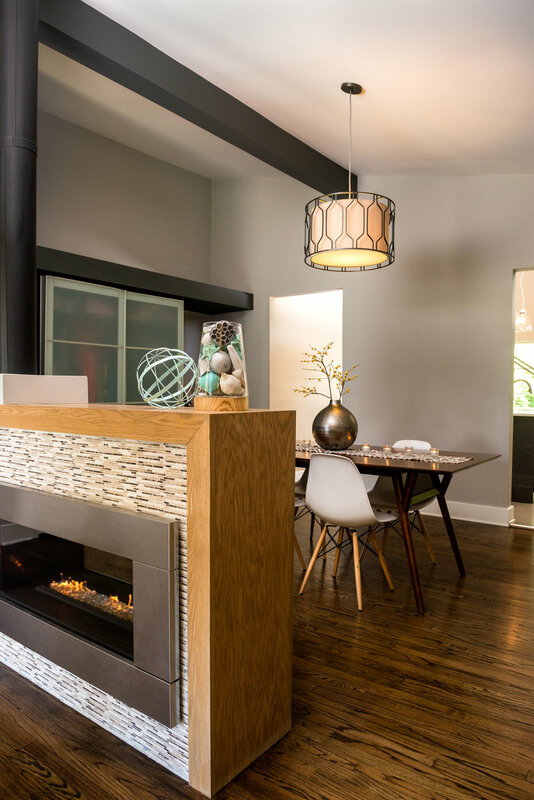 The formal dining room was relocated to take advantage of a large fireplace in the existing living room, and the ceiling was vaulted in the family room to create a brighter and more welcoming space as it overlooked the backyard and pool. 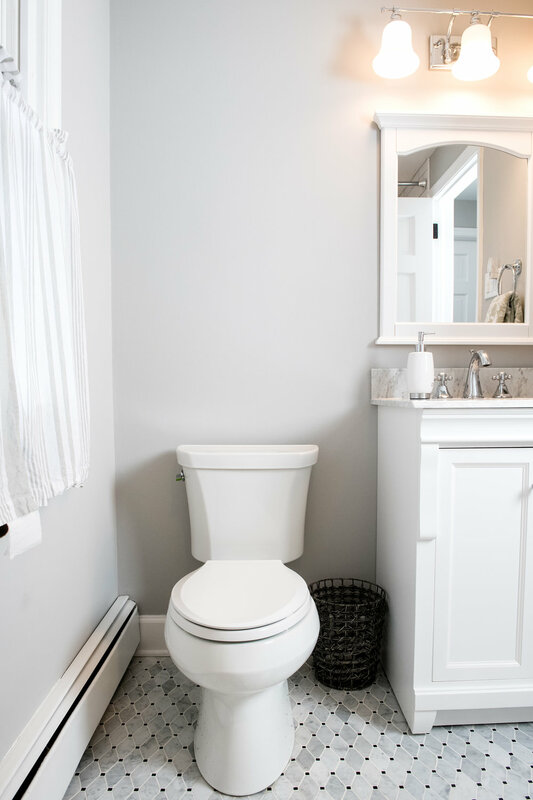 All of the bathrooms were completely renovated and another was reconfigured to create a master bedroom ensuite. The color palette and interior finishes of the kitchen drew inspiration from the couple, who both served in the Navy. Read what this client has to say about us here. This newly purchased ranch style home came with unique architectural features and finishes from the 1980s. 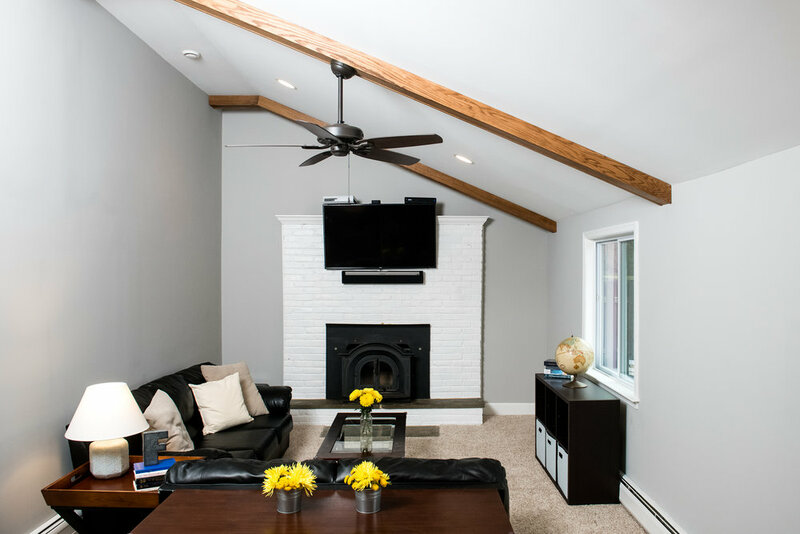 Via Laulima was asked to complete a full interior renovation and 750 square foot addition that stylistically complemented the traditional feel of the property. The updated home now includes modern amenities with classic details and finishes, along with two new bedrooms, an office, a guest bath, breakfast nook, and mudroom. The process for this project allowed us to demonstrate several areas of our abilities from design to construction administration. 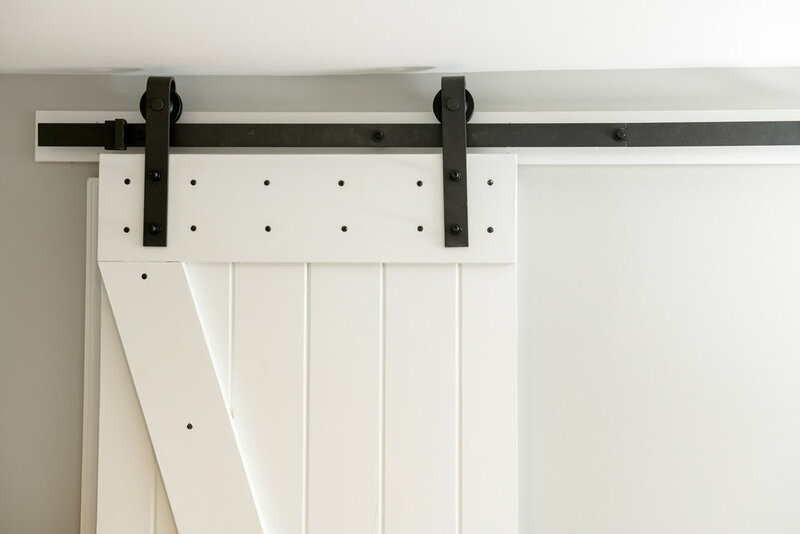 By understanding the client's long-term needs, and the budgetary concerns behind financing and timeline, we arrived at a solution that maximized their return for investment while providing opportunities for a few custom designed and built pieces. The homeowners were a pleasure to work with from beginning to end. Their trust and ability to fully embrace the process alongside us resulted in a home that they will enjoy well into their retirement. 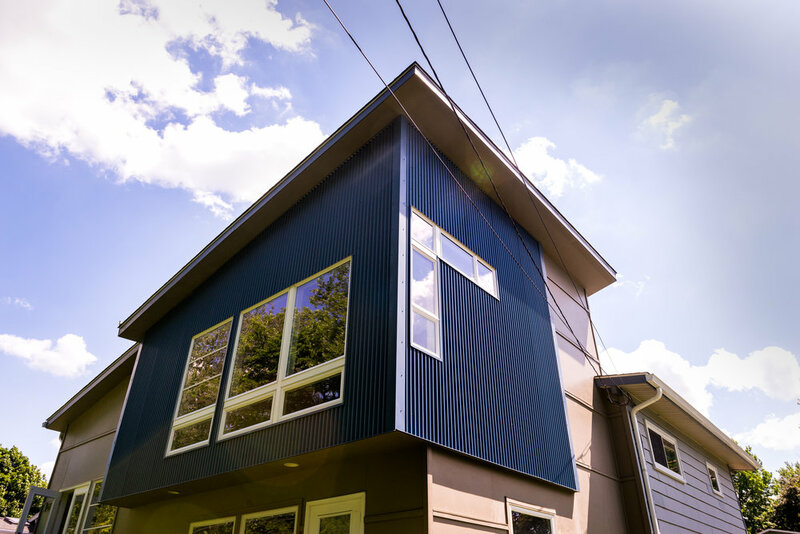 The challenge with older homes is finding a way to integrate the functions of modern living into a dwelling that was built for a different time. The floor plan of this colonial style residence was characteristic of its period with small, compartmentalized rooms that hindered the family’s way of living. 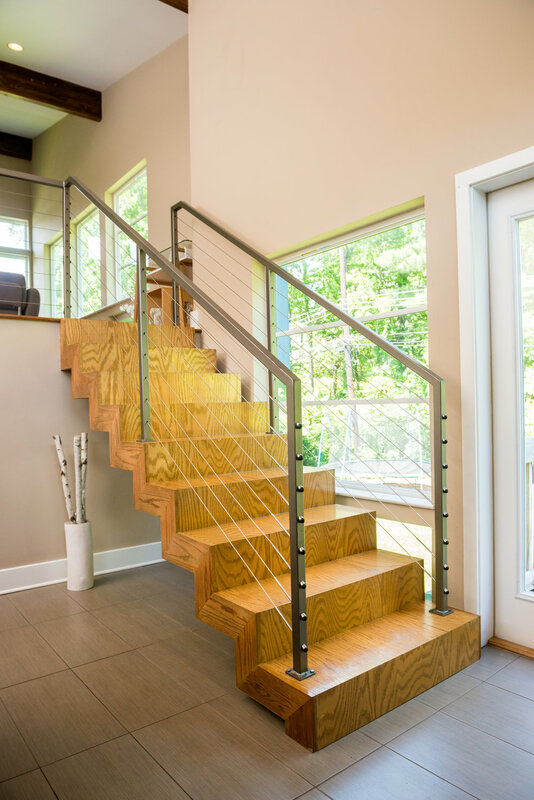 After a series of discussions and design explorations, the solution was a two-story addition located at the rear of the home that included an expansion to the existing basement. 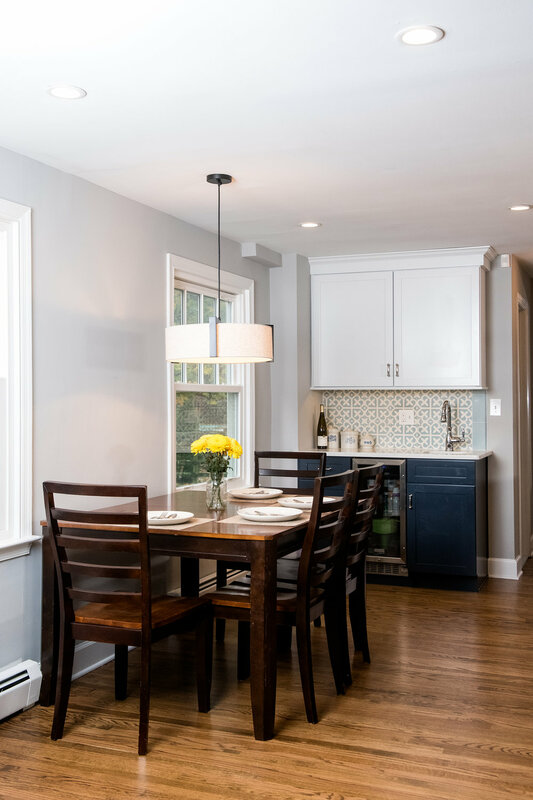 The first floor of the addition provides a new expansive kitchen and family room that is now connected to a formal dining space where the living room was previously situated. This overall space presents the feel of a great room and supports the client’s ability to host and entertain large gatherings. 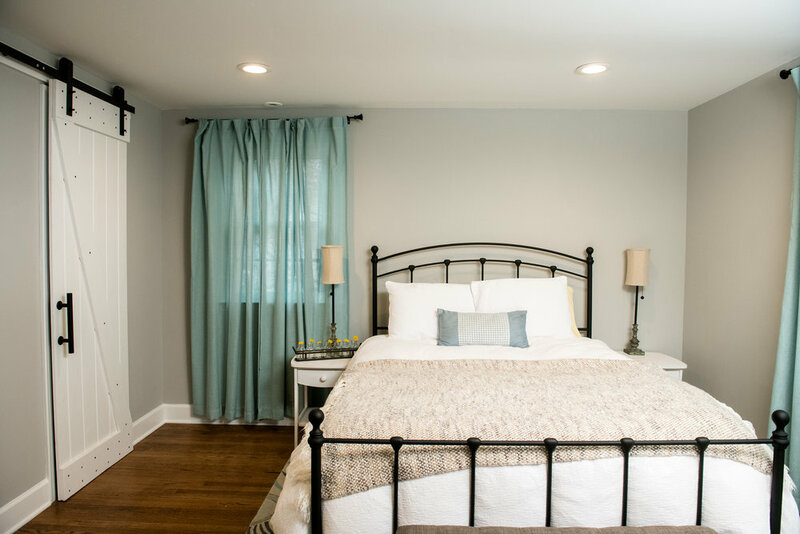 On the second floor of the addition, a new master suite was created while the existing master bedroom was converted to a guest room. 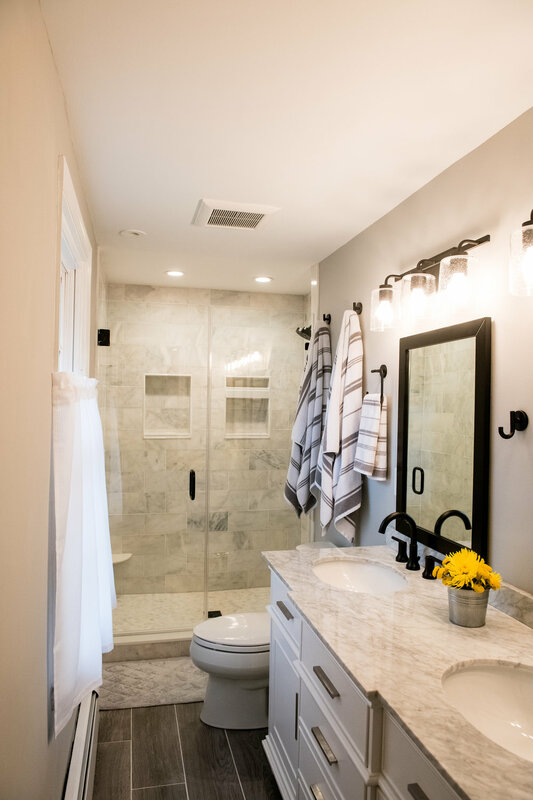 All of the bathrooms were fully renovated to maintain a cohesive aesthetic throughout the entire home. The considerations for this project revolved around the family’s daily operations and desired functionalities. From the flow and sequencing of circulation to the details of custom cabinetry, this residence is equipped with spaces for the entire family to enjoy for many years to come.